Growing up Dairy Happy is not just a lifestyle choice in my family, but it is a way of life that has been passed down through the generations. 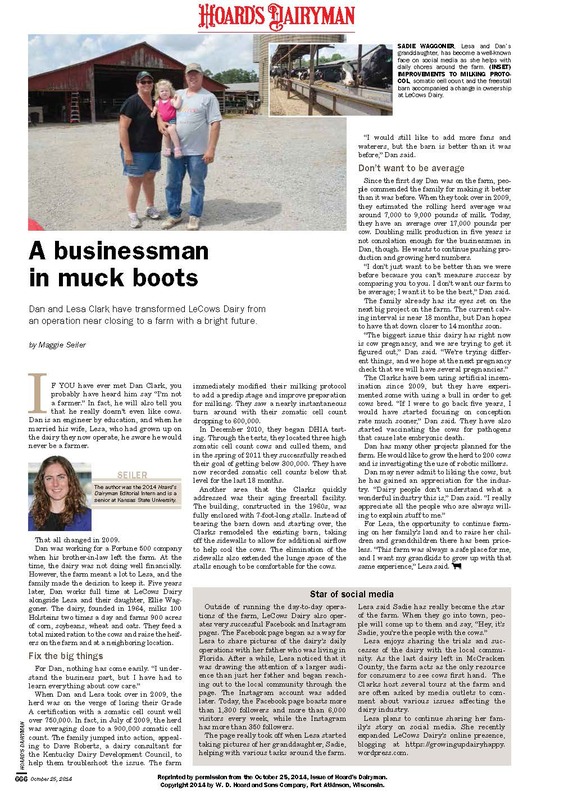 It all started from my Dad’s side; Dad, Louis Elliott, was born with the love for Kentucky land and cattle in his blood. Both his paternal and maternal grandparents were dairy farmers and he grew up farming with his father, four uncles and grandparents. As a young man of many talents, dad received a full scholarship to Western Kentucky University to play basketball. Although he tried campus life for a few days, the love for his family and the farm echoed in the back of his mind and he chose to move back to his dairy happy life. Not for long though, as he was called away again but this time to serve his land and country in the Korean War. As he travelled throughout Europe, that same echo taunted him and he ached for the day to return to his dairy happy life. The war ended and Dad returned home to the farm. He married my Mom, Sara Jane Buchanan, and they moved into the house with his parents and his brother. My grandmother died from colon cancer at the age of fifty and family dynamics began to change. Dad and Mom had a dream for a family farm and they decided it was time to make that a reality. Finally, in 1964, Dad and Mom started to fulfill that dream. They bought a 120-acre farm just a few miles away with 17 cows, two lime trucks, a tractor, a hay baler and a two ton flat bed truck. 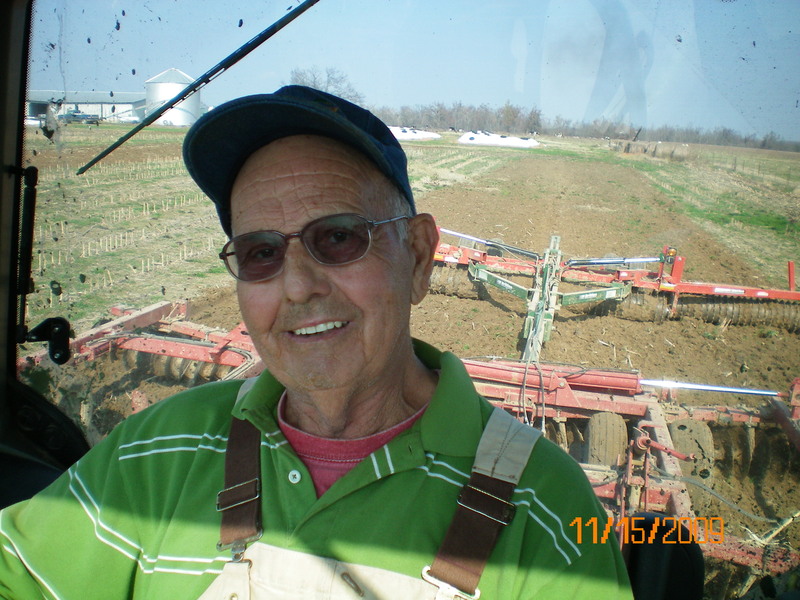 Dad was a very determined man and he began running his farm like a well-oiled machine. His love for his land and cows was evident by working 20 hour days by custom lime hauling and custom hay baling. He ran between trucks, tractors and cows determined to pay off the loan for his farm. The result of that hard work is what you see today; a 900-acre dairy farm that now goes by the name of LeCows.